SINGAPORE – 15 March 2017 – IBM (NYSE: IBM) today announced it is collaborating with Unified Inbox, a Singapore-based intelligent IoT messaging company, to provide businesses with the world’s first intelligent ‘Internet of Things’ (IoT) messaging platform, using IBM Watson. 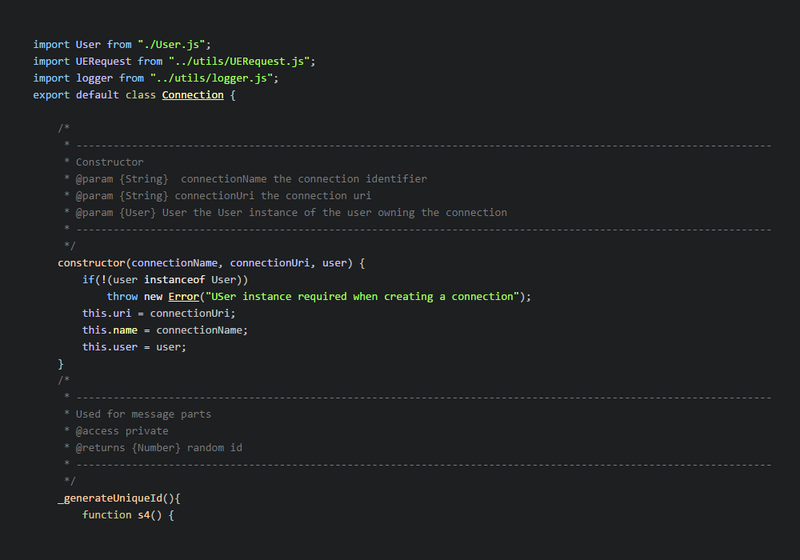 IBM will also provide Unified Inbox, an IBM Cloud (Bluemix) partner, API and platform support. 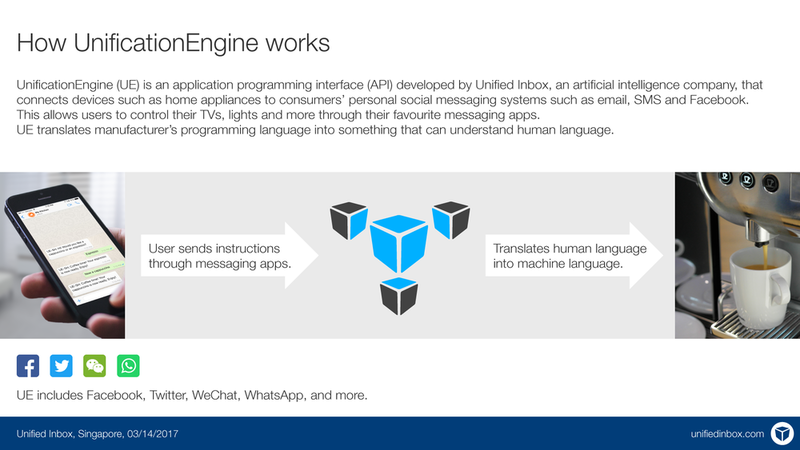 Known as the UnificationEngine, the messaging platform is to date, the only technology compatible with over 20 international messaging platforms and protocols including legacy channels of email and SMS; social media channels such as Twitter, Weibo, and Facebook; and messaging apps and chatbots from Line, WhatsApp, Viber, Skype and others. 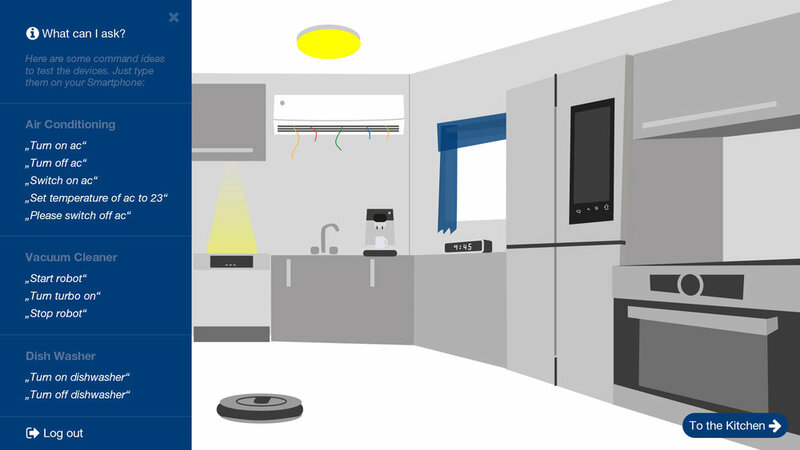 IBM Watson powers the natural language and conversational intelligence of UIB’s unique UnificationEngine platform, which makes it possible for users to communicate with their appliances. For example, you can chat with your coffee maker on WhatsApp or Viber to make yourself a cappuccino, and it will ask you how strong you want it, and with how much sugar and milk. The coffee maker can then message you again on WhatsApp or other channels to alert you that your coffee is ready. Beyond consumer appliances, the UnificationEngine can also be used in smart enterprise use cases such as messaging commuters waiting for a bus. In a smart city scenario, it can be used to message city officials on crowd movements and formations. Bosch is one of the leading innovative companies that has started to integrate the UnificationEngine into its surveillance cameras. Bosch surveillance cameras are ‘smart at the edge’, where intelligent video analysis takes place within the camera, while Unified Inbox provides the messaging platform for people to interact with to connected things. With the two technologies combined, users are able to communicate with their surveillance cameras in a natural and intuitive manner via text to receive real-time information such as human traffic. With an estimated 20.8 billion connected things in use by 2020 according to Gartner, IoT is driving the growth of new ecosystems and collaboration between small startups and large enterprises that are seeking to create innovative customer services and business models. 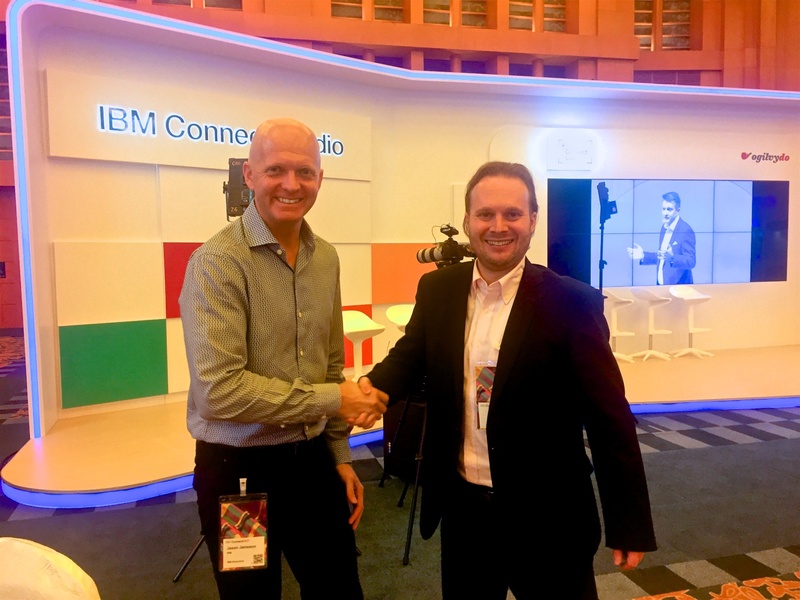 “IBM is excited to be working with Unified Inbox on exploring the tremendous possibilities of IoT and collaborating even more to bring best-in-class IoT solutions to customers around the world." 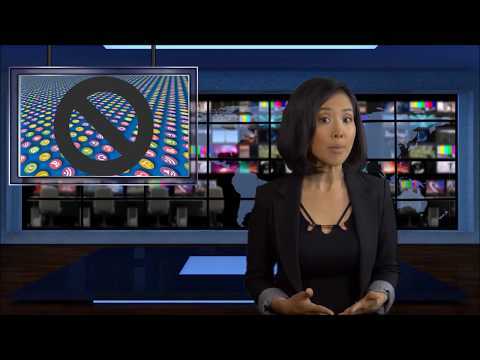 For more information on IBM Watson, visit ibm.com/Watson and ibm.com/press/watson. Join the conversation at #ibmwatson. What if you could chat with your “things” as easily as you message a friend? Unified Inbox is a global intelligent Internet of Things (IoT) messaging company focused on creating innovative and leading technologies for smart homes, smart cities, and smart enterprise (including Industry 4.0). Learn more about Unified Inbox at www.unifiedinbox.com and about UnificationEngine on www.unificationengine.com - or try our virtual demos on http://demo.unifiedinbox.com now.